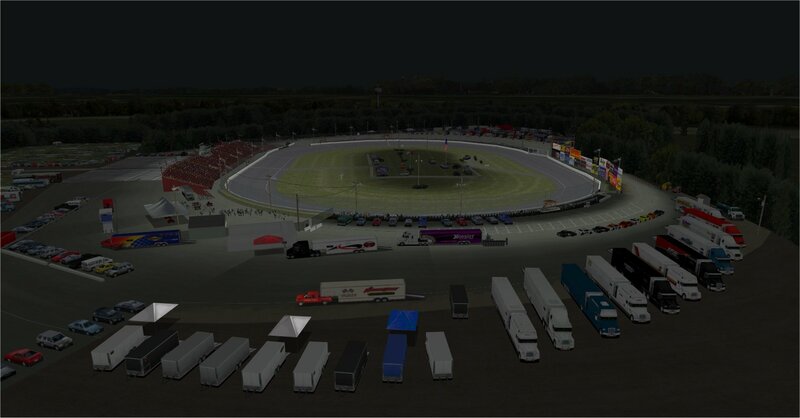 The Project: Short Track development team is very happy to present an updated version of New London-Waterford Speedbowl. 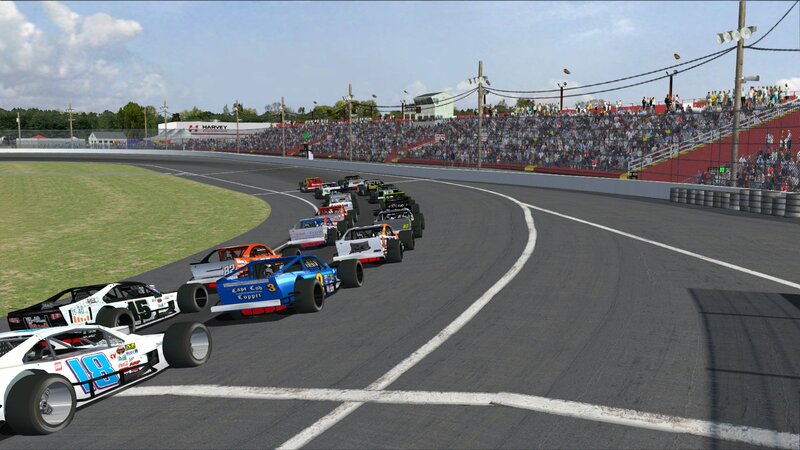 *	Re-branding the track to it's original name: New London-Waterford Speedbowl. *	Brand new fortified safety catch fencing around the track replacing the old tattered fencing. *	New concrete walls replacing the old dilapidated Armco walls. *	Removal of the old retaining posts and cables that circled the perimeter of the race track. *	Brand new backstretch scoreboard. *	Brand new officials stands in turns 2, 3 and 4. *	Brand new turn 2 pit entry gate.